Dave and Jason get into the to first half of 'The Flash' Season with a focus on the mid-season finale, "Don't Run"! 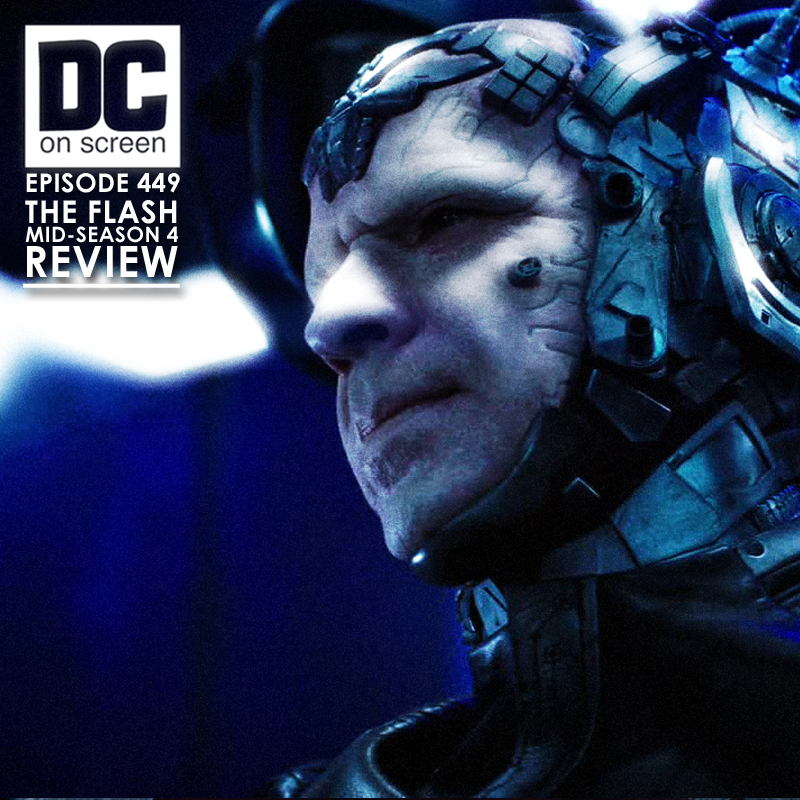 DC on SCREEN #449 - Alright kids, let's talk about the first half of 'The Flash' season 4. Is the fan backlash against Iris fair? If she shouldn't be running Team Flash, what should she be doing? Where's Wally? Where's Jesse? How horrible is Amunet Black, and when exactly DID The Thinker work his mental mojo on Brainstorm? Listen to us, then talk to us! We look forward to talking your thoughts!